In the fall, I got nuts for sugar skill everything! 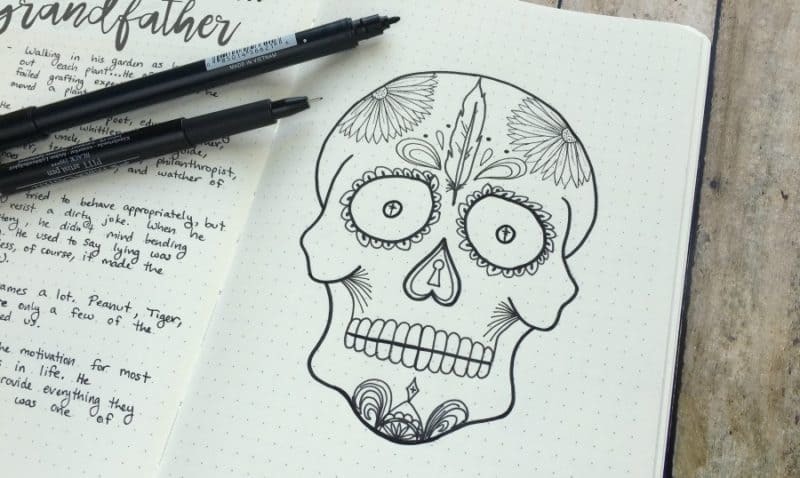 Get your doodle on with this printable skull. Have I told you guys how much I love Autumn? It’s packed with my favorite things: my birthday, cozy layers, the holidays, anniversary with my amazing hubbs, the air smells like cinnamon, and don’t even get me started on pumpkin spice (PSL, you’re my first love)! Apologies to my friends south of the equator who are experiencing Spring, but—GAH! FAAALLLL! The season is creeping into my bullet journal in the best way. When I was in college, I did a study abroad program in Mexico and fell in love with the Day of the Dead traditions. It’s such a vibrant, rich holiday that will always be one of my favorite parts of Mexican culture. When I spotted this cute Sugar Skull Craft post from Sew What Alicia, I couldn’t help feeling nostalgic for those old college days in Mexico. 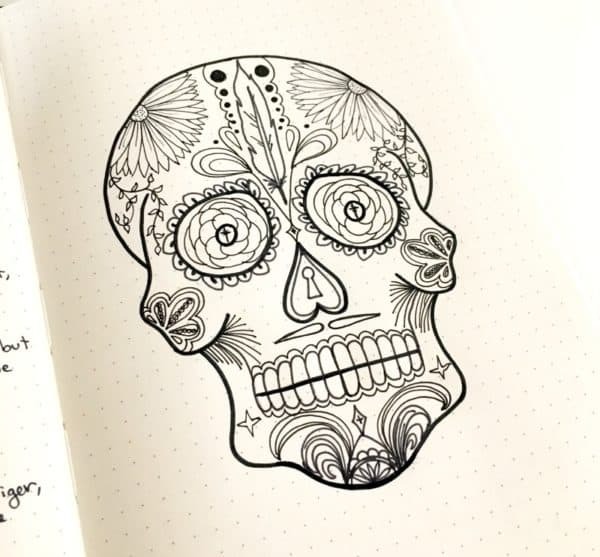 And just like that, sugar skulls started popping up in my journal! I didn’t originally set out to observe the Day of the Dead. 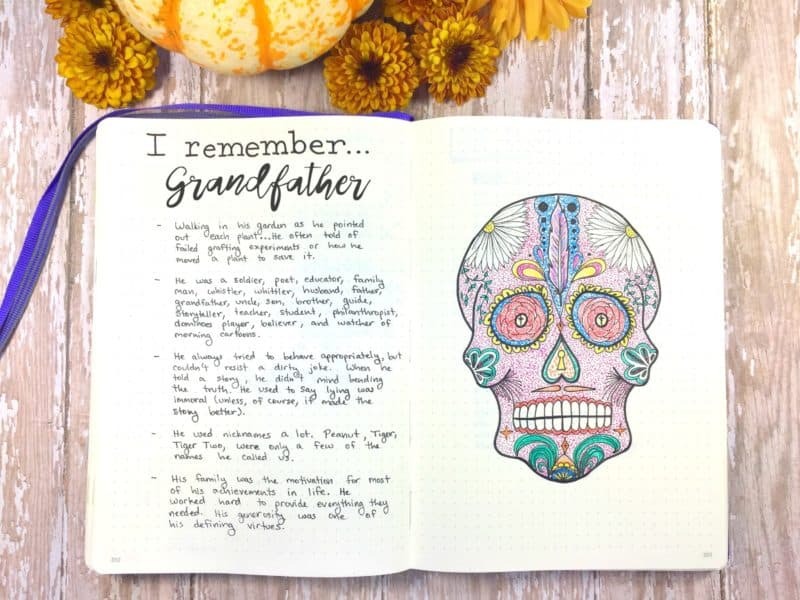 I just wanted to see a few pretty sugar skulls in my bullet journal! I rarely draw in my BuJo and definitely don’t fancy myself an artist! But the more I considered these doodles, the more I realized I wanted to connect them with something real in my life. Remembrance is a term I use to describe written memories of a loved one. One of the things that made this spread special for me is that remembrance doesn’t have the same sad connotations that we associate with funerals or memorials. Those are rituals for grieving. Remembrance, on the other hand, is a way of weaving memories of loved ones into our daily routines. It gives them (and you) an extended celebration! Bullet journalists already know the value of putting pen to paper. It’s therapeutic, enjoyable, and helps commit things to memory. By writing down your memories of someone, you reinforce the images and keep them close. 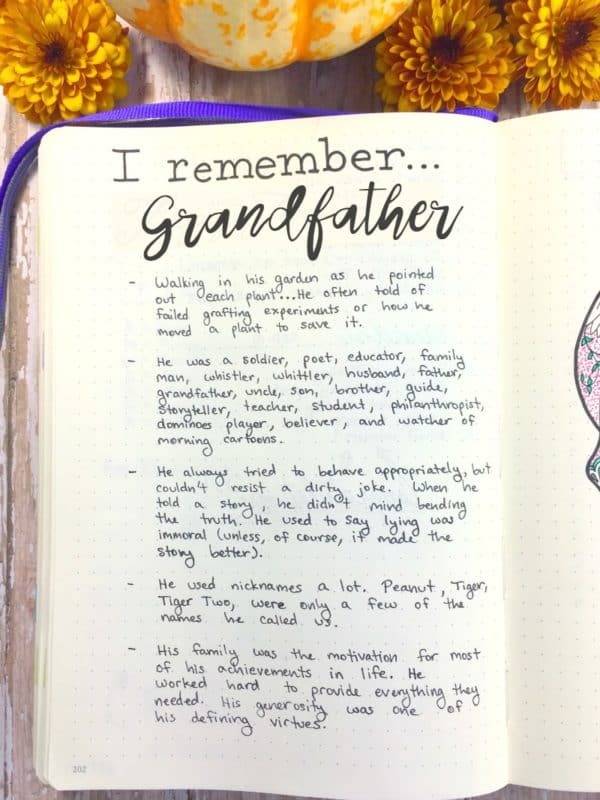 I was so satisfied with this page that I’ve decided to make active remembrance a part of my year-long journaling. I found it to be an extremely positive exercise. 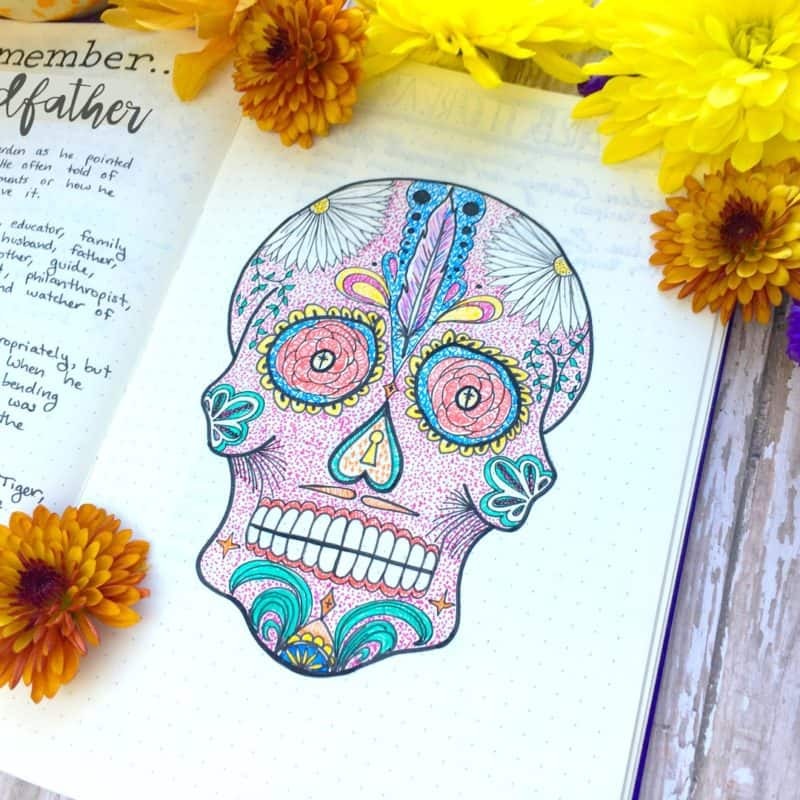 The sugar skull theme is fun and specific to the season, but remembrance makes sense any time. You can work a few memories into any page, no matter what time of year you get the urge. Just as gratitude teaches you to appreciate your blessings, practicing remembrance allows you to extend the benefits of knowing someone even after their worldly life has ended. It’s nice to see reminders of loved ones as you flip through your journal. You might solve problems through advice they would have given. Ok, I’ll just say it: My grandpa liked dirty jokes. Some days I just need a good laugh! Give it a shot. I think you’ll enjoy making those lists of memories. Your answer? “BOTH!” Of course, how silly of me. Just print and paste or trace them into your journal using my tutorial: How to Trace Images into Your Journal (Even If You Can’t Draw). 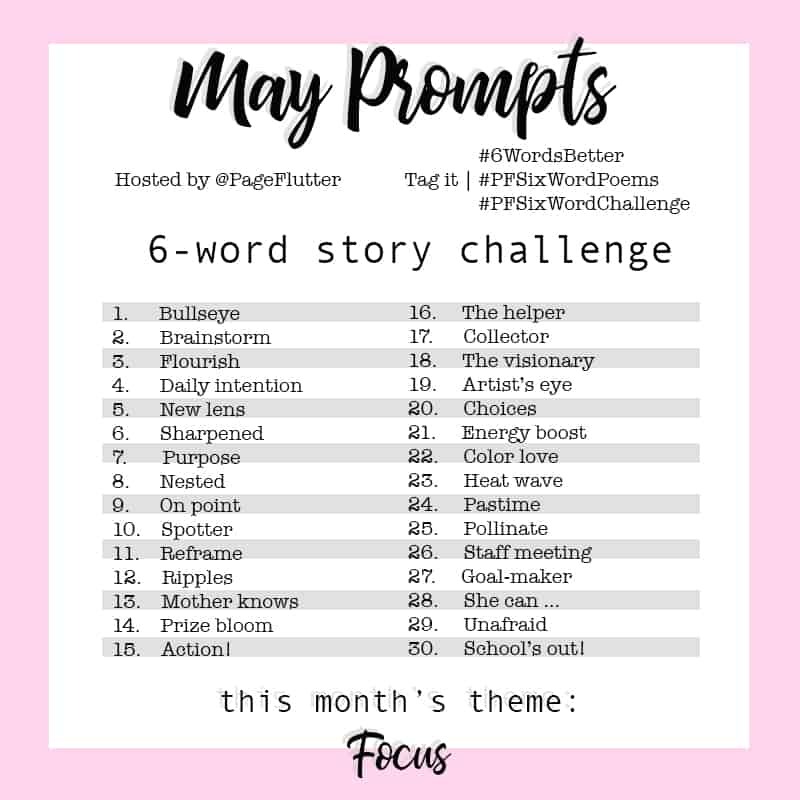 I’d love to see how you use these in your journal, so feel free to tag me on Instagram or share on my Facebook page. 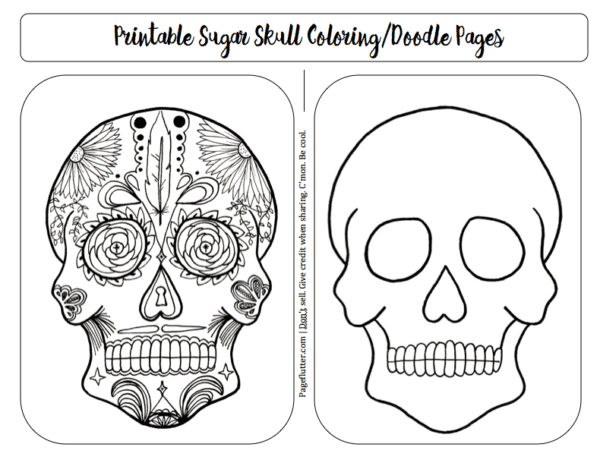 Graphite paper– I started by tracing the outline of the skull printable from Create Craft Love. I like the shape of this skull, but wanted to create my own design. Tombow Dual Brush Pen, Black– After sketching in pencil, I traced the thick outer lines of the skull with the small end of a Tomboy dual brush pen. Faber-Castell Manga Drawing Pens, Black– I created bold elements with sizes (F) and (S). (XS) was ideal for the daisies and other tiny details. 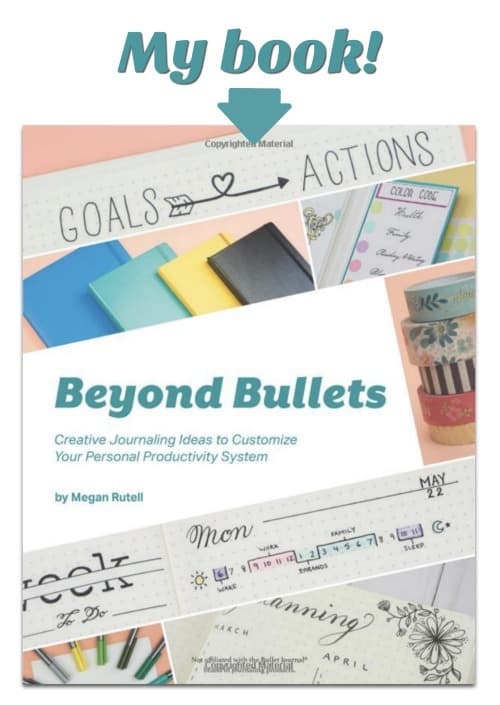 Want more free printables? 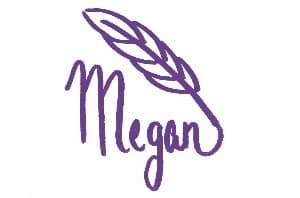 Sign up for my newsletter to get Page Flutter updates and exclusive freebies.